Train all summer long with the Summer Elite Package. Attend any camp, any day of the week at any of our locations. Gets lots of quality training in a small group of 6-8 players. Get your own group of teammates and friends and improve your skills and game. You can train either Monday and Wednesday or Tuesday and Thursday. This training is two days a week. 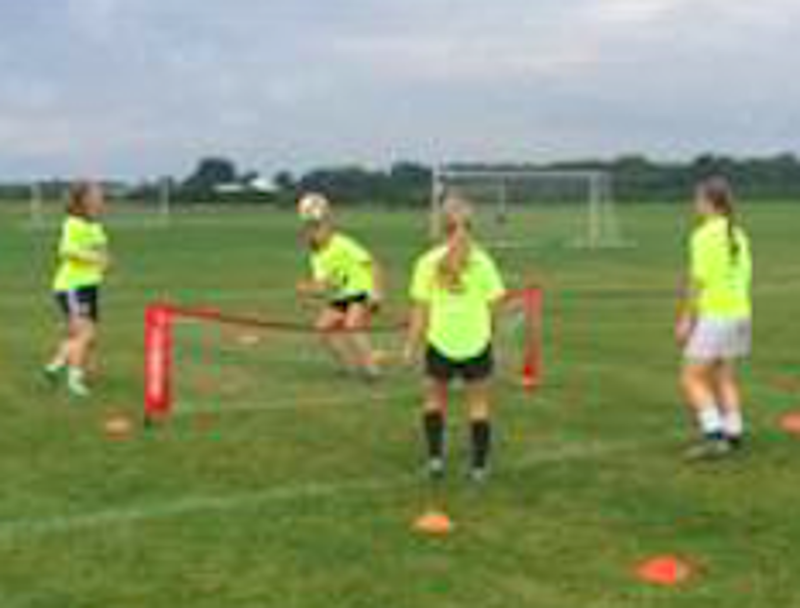 Tiny Techs Camp 9:00-10:00 A.M.
Use promo code SUMMER2019 and save $25.00 off any of our weekly camps. Promo code expires June 3rd. Excludes Summer Elite Package, Small Group Training and Goalkeeper Elite Training. Use promo code FOOTTECH2018 and save $25.00 off any camp. Promo code expires October 31st. Discount does not apply for Elite Package and Goalkeeper Training. Sign up for the Elite Package by October 31st! Get all 3 sessions and save $156 off the separate purchase price! Elite Package is available for Saturday & Sunday! MN Foot Tech Students Learn Focus, Confidence, Self-Discipline & Self-Esteem! When a coach, mentor or teacher recognizes you for doing something well, you're more likely to find repeat success, and your confidence will grow. In order to access your special qualities, we'll help you see what makes you special. We provide players the most valuable experience through positive reinforcement and instruction in games. We foster positive soccer development and encourage the appreciation of soccer’s intrinsic values. 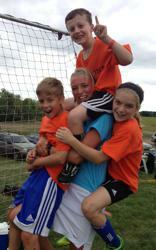 We ensure all our players learn what it takes to become soccer’s most precious commodity, a goal scorer! Sydney Squires best forward in the BIG TEN and also in the nation according the NCAA. Sydney has trained since she was 12 years old with MN Foot Tech and she was also a coach/trainer for MN Foot Tech. Sydney is having a great season with Gophers Women's Soccer! Congratulations Sydney!!! 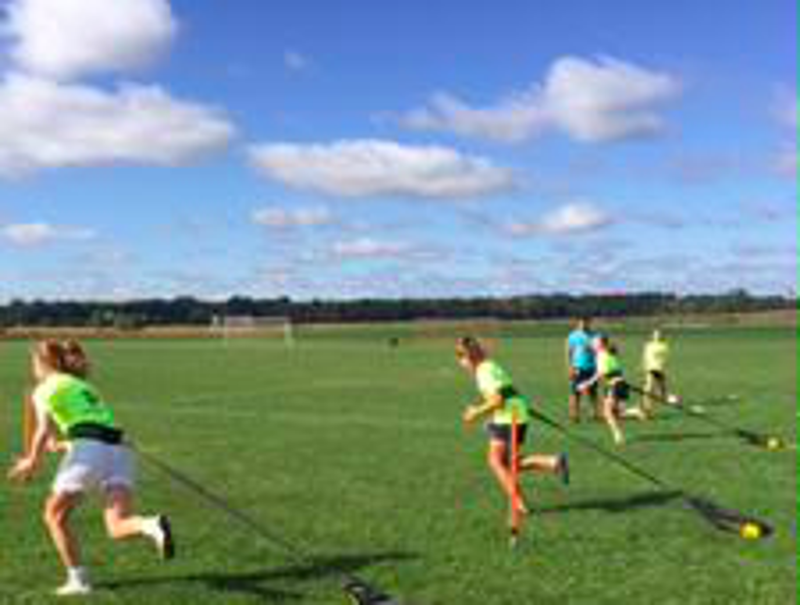 Contact us to host a MN Foot Tech Camp for your club!